Set in late 1920s Australia, the books are centred around the Honourable Phryne Fisher – a single woman from a poor background who lucked into money and a title after several members of her extended family perished in the Great War leading to her father getting a Noble title and the money and land that went with it. Bored in the social circles in London, Phryne accepts an assignment from friends of her parents to go back to Australia and check up on their daughter who they fear has come to harm. Phryne finds that the life of a private detective agrees with her and with her steadfast companion Dot, two adopted daughters, the husband and wife team who manage her house, two red-ragging (communist sympathizing) cabbies, Detective Inspector Robinson, and an ever changing cast of male lovers, she solves all sorts of interesting mysteries from murder to theft to missing persons cases. I’m finding the books very hard to put down and am once again reading late into the night with the aid of a flashlight. I’ve just finished the 10th book in the series, although I am missing book 5. They don’t need to be read in order though so I’m not too fussed about it. 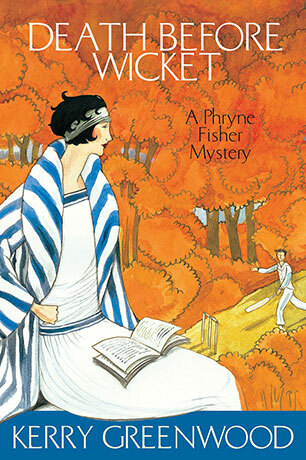 The last Phryne Fisher Mystery I finsished. I don’t think I can pick a favourite book in the series yet, though the first, third, and seventh in the series each contributed two words to my word book, which is always the sign of a great book to me. 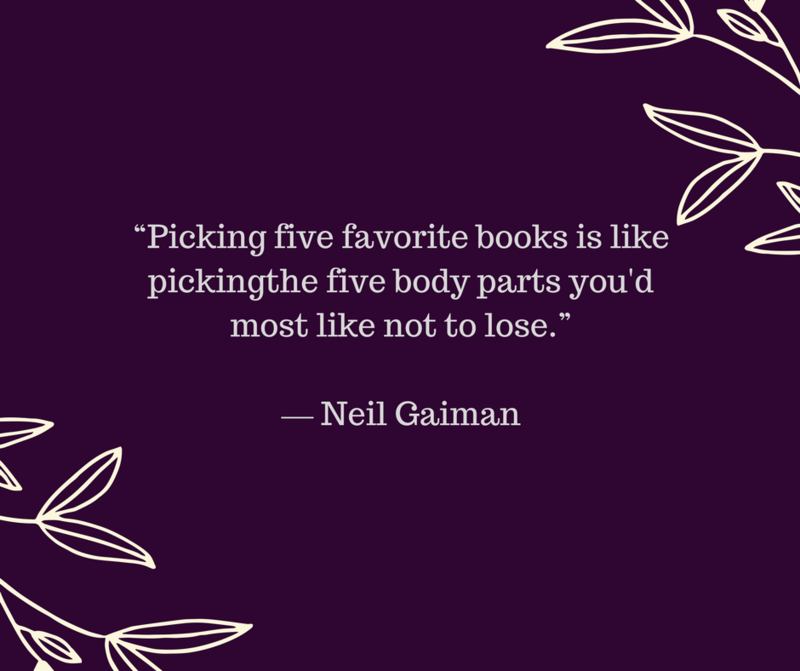 I’m at the midway point of the series now and find myself deliberately trying to slow myself down so that I can savour every book and have them last as long as possible, for as much as I’m a logophile, I’m also definitely a bibliophile. Which is a great thing except when it comes time to move, at which point I always swear I’m going to buy fewer books and I do, for a while, but then I get more books and it happens again. There’s nothing quite like the feeling of a book in hand, especially one with a deckle edge. I prefer softcover books to hardcover books because I have a bad habit of falling asleep while reading and hardcovers make for rude awakenings when they fall on your face. Anyway, I promise not to take another extended hiatus – at least not without a very good reason. At least it gave me a good excuse to use hiatus as a Word Wednesday word, which I’ve wanted to do for awhile. The first known use of hiatus was in 1563. It comes from the Latin hiare which means to gape or yawn. It’s only in the past century that it has come to mean a break in the temporal sense of the word. An interruption in time or continuity; a period when something (such as a program or activity) is suspended or interrupted. A break in or as if in a material object; a missing part; a gap. I think I learned this word because of television when I was a kid! Remember back when seasons of TV shows meant years? Shows would go on hiatus and there would be a mid-season or summer replacement. 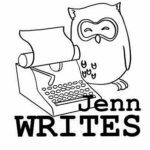 Great post and I am happy you took a break. I do remember when tv shows took a break … now the do but it’s not regular or anything which isn’t as helpful. Once a word nerd… always a word nerd.